Waveshare Arduino sensors for measuring gas levels, temperature. light, liquid levels and more. 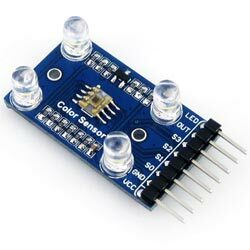 A variety of sensors for use with Arduino and other starter kits. All sensors come with Arduino sketches ready to use. Includes temperature, liquid level, humidity, gas including alcohol and smoke.